Damien Reynolds is no prince. and danger lurks around the corner. already been set in motion. chase away his demons before it’s too late? 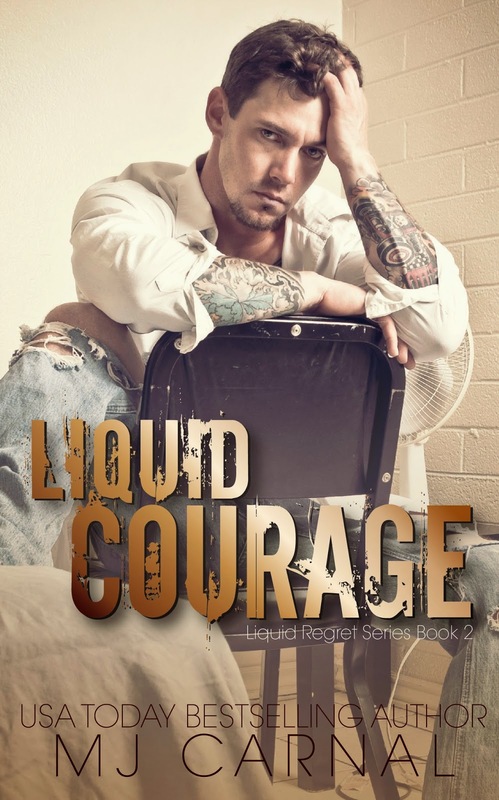 book one in the Liquid Regret Series. 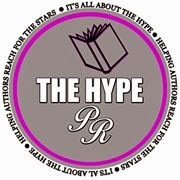 readers, fellow writers and book lovers. 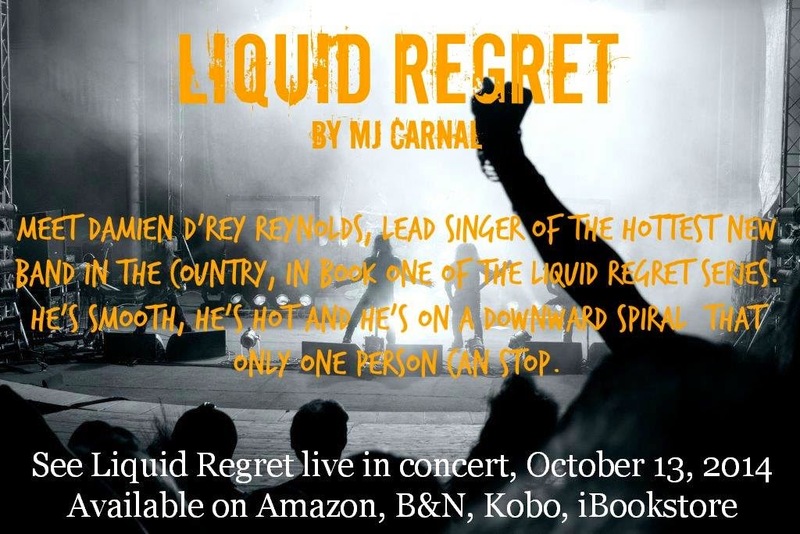 Find her online at www.facebook.com/mjcarnalauthor, by email at mjcarnalauthor@aol.com, or on Twitter @mjcarnalauthor.